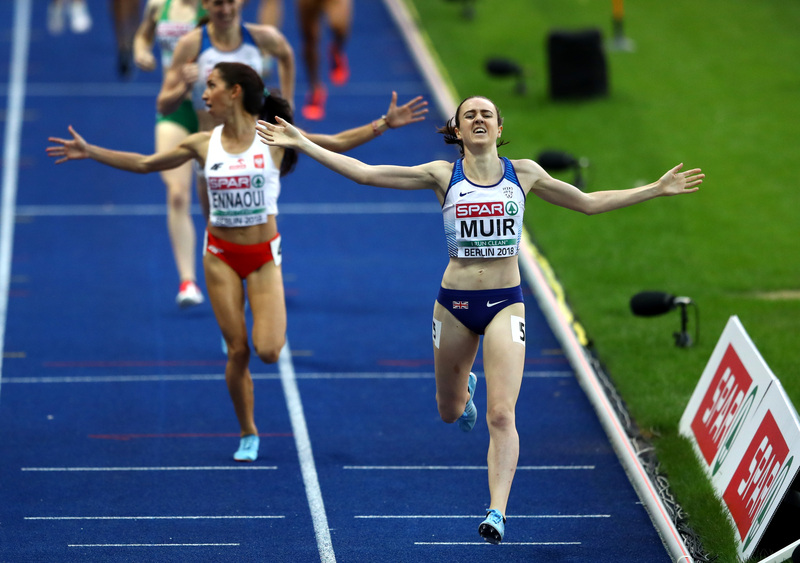 Laura Muir had to bide her time waiting until the final session of the European Athletics Championships in Berlin for her 1500m final but the 25-year-old did not disappoint. Muir, the double European indoor champion, paced her race perfectly on the way to victory in the 1500m, finishing in a time of 4:02.32 ahead of Poland’s Sofia Ennaoui and compatriot Laura Weightman. Muir said afterwards: “I just knew the girls had a good finish so the longer I left it the riskier it would be, so I just ran as hard as I could for the finish line. “It was great Laura could get in behind me too. “It was probably the most pressure I’ve been under in terms of the level of expectation to win, it was something new for me and I think I’ve handled it really well. 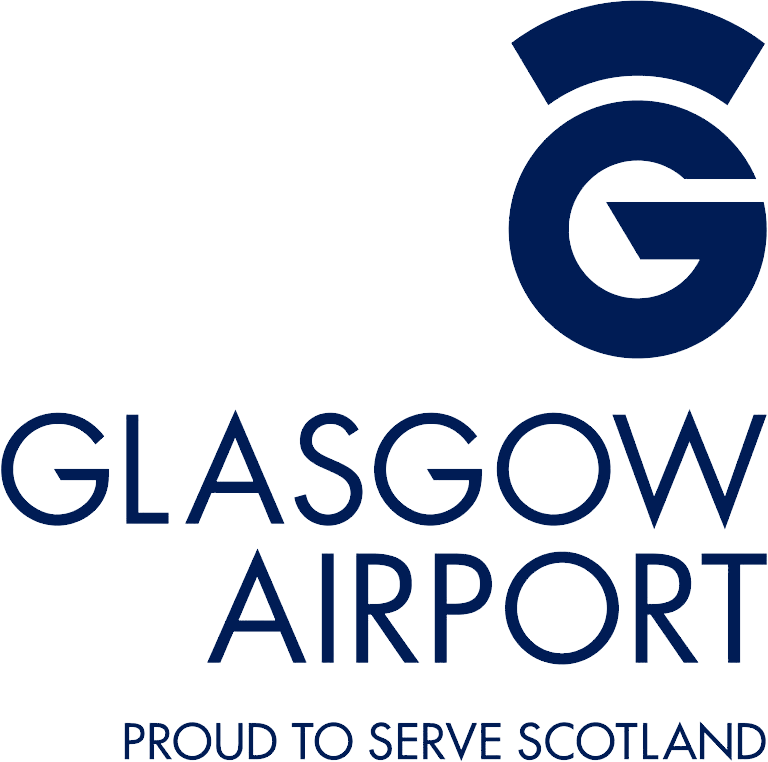 That gold medal for Muir, an ambassador for Glasgow 2019 European Athletics Indoor Championships, was part of a dream final night in the German capital as Britain also claimed both sprint relay golds. In between that, Eilish McColgan won silver in the women’s 5000m, finishing second only to Netherlands’ Sifan Hassan, the 2015 European Indoor champion. Just as they had in the individual 100m, Dina Asher-Smith and Zharnel Hughes led the way for Britain’s relay teams, with the women claiming 4x100m gold first, shortly followed by their male counterparts. Those medals were enough to vault Britain to the top of the athletics medal table in Berlin, with seven golds, the same number as Poland, for whom Adam Kszczot took the 800m crown. As well as Poland and Britain enjoying great success, the European Championships were notable for the emergence of a number of new stars including a pair of budding teenage superstars. On the final night, Sweden’s Armand Duplantis claimed gold in one of the greatest pole vault competitions of all time. The 18-year-old failed just once, at 5.80m before going onto take the title by clearing 6.05m ahead of Timur Morgunov who also cleared 6.00m, with world record-holder and former Olympic champion Renaud Lavillenie third. Duplantis was not the only teenager making waves, 17-year-old Jakob Ingebrigtsen became the youngest-ever European champion when he won gold in both the 1500m and the 5000m, with older brother Henrik taking silver in the longer event.